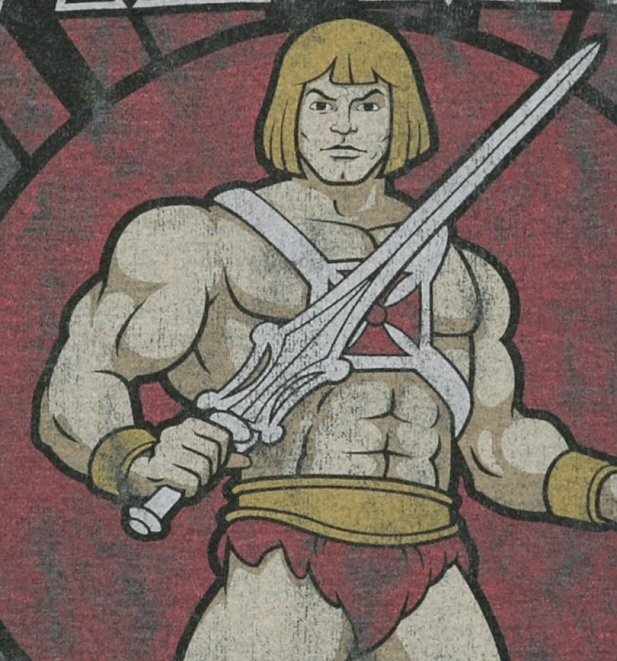 I am Adam, Prince of Eternia, Defender of the Secrets of Castle Grayskull. 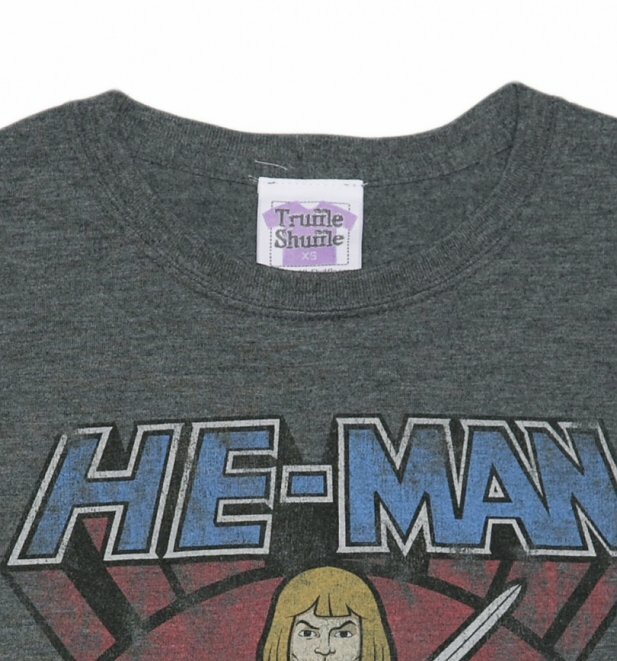 This is Kringer, my fearless friend. 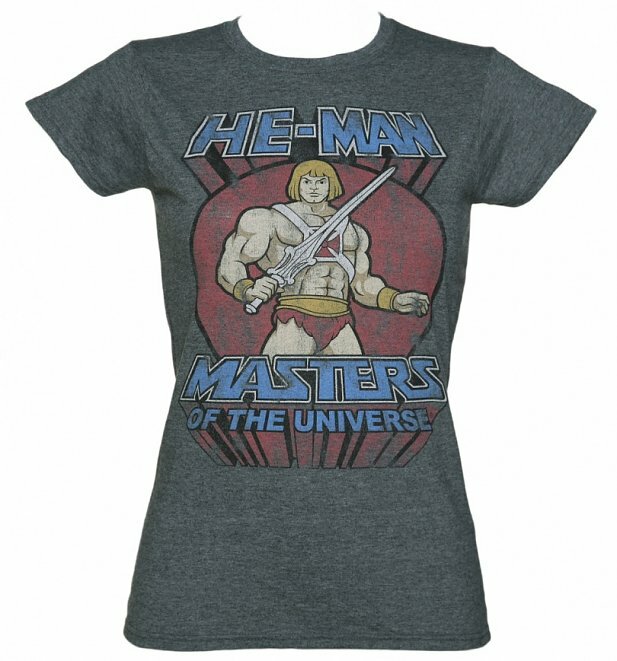 Fabulous, secret powers were revealed to me the day I held aloft my magic sword and said: "By the Power of Grayskull!" 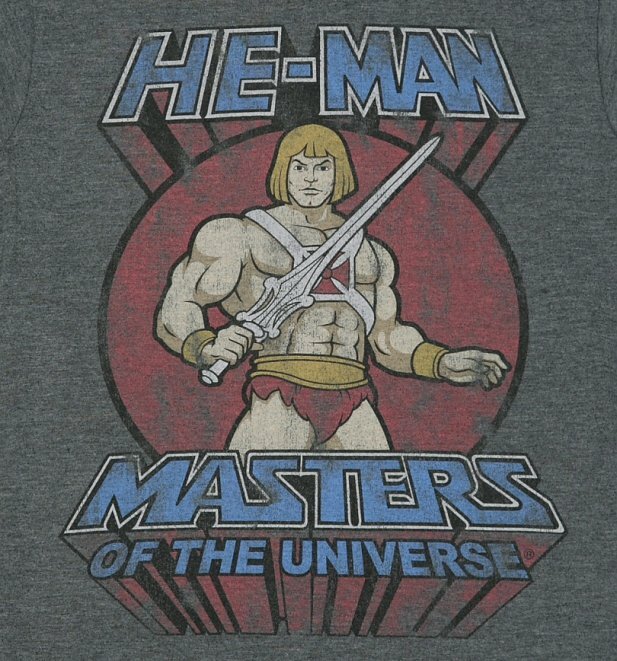 He-Man, He-Man...I have the power! 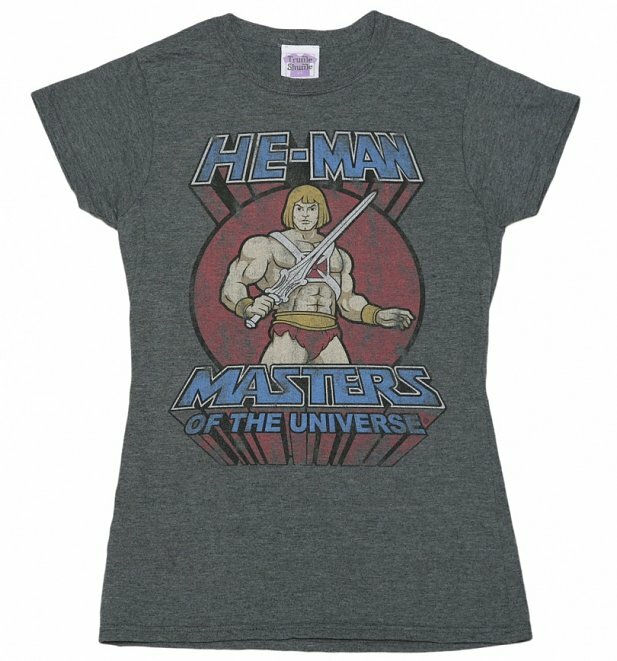 13855Womens Classic He-Man T-Shirthttps://www.truffleshuffle.co.uk/product_images/Ladies_Classic_He_Man_T_Shirt_1.jpg19.99GBPInStockGBP/t-shirts-and-clothing/women/t-shirts-and-clothing/t-shirts/80s/cartoons/cartoons/he-man-and-the-masters-of-the-universe/t-shirts-and-clothing/t-shirts/classic-tee/games-toys/black-charcoal/truffleshuffle/exclusive19.9900I am Adam, Prince of Eternia, Defender of the Secrets of Castle Grayskull. This is Kringer, my fearless friend. 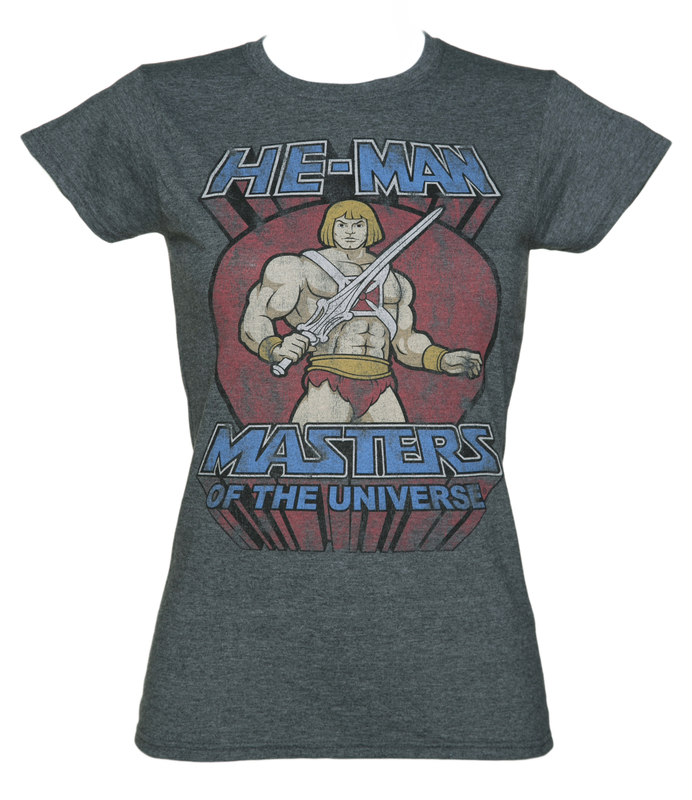 Fabulous, secret powers were revealed to me the day I held aloft my magic sword and said: By the Power of Grayskull!